You can take WAMC with you everywhere you go by subscribing to podcasts on your mobile device. Available on Google Play, iTunes & Stitcher. Get weekly updates from WAMC. 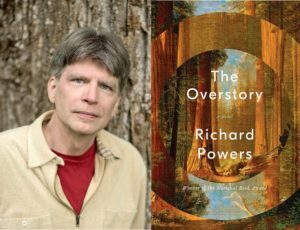 Richard Powers spent a year under the redwoods of California. That reflection led to his novel, “The Overstory,” about the world of trees and a band of people determined to change the way it’s perceived. “The Overstory” won the 2019 Pulitzer Prize for Fiction and we will re-air our interview with Powers on this week’s Book Show. This program features a clip of the audiobook of “The Overstory” presented by Recorded Books and RB Digital. Used with permission. 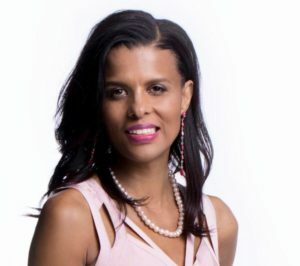 [Continue reading…] about #1455 -2019 Pulitzer Prizes, a listener letter about NPR and Noom, and more. [Continue reading...] about #1916: Mugshot legislation passed in the state budget and more.